 Grape and Granary's American IPA recipe. Craft your best homebrews with Grape and Granary kits. Our American IPA beer kit is an American style pale ale on steroids. The malt backbone is provided by 8.6 lbs of malt extra plus caramel and munich malt for steeping. Hop bitterness is medium high (provided by Northern Brewer). Hop flavor and hop aroma are derived from a combination of Cascade and Centenial hops to produce the citrusy, floral character. 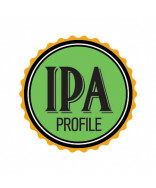 There is also a dry hop addition to enhance the hop intensity. Commerical examples are Three Floyd's Alpha King and Dogfish Head 60 minute IPA. Kit includes 6.6 lbs of malt syrup, 2 lbs of dried malt extract, specialty grains, steeping sock, pellet hops, priming sugar, dry yeast, Whirlfloc tablet, and instructions. The kit requires a 45 minute boil and makes 5 US gallons. 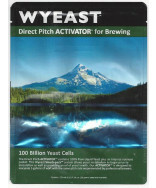 If you prefer to use liquid yeast we recommend Wyeast #1056 Ale. Anticipated SG 1.066, SRM 12.6, IBU 66.6, and ABV 6.6. 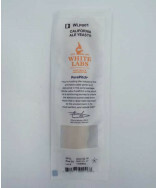 * Click the 'Additional Info' tab for video demonstration and instruction sheet.